If you have begun to take steps to church plant. This week will help you refine your process to plant and even clarify what and who it’s going to take. If you are planting a church and have been bogged down in the details of what to do or even how to do it. 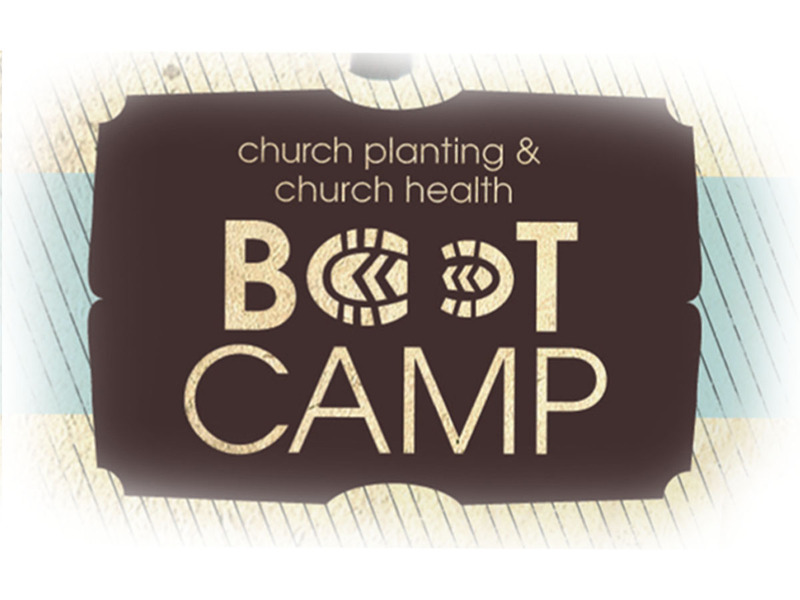 The different activities throughout the week are geared toward helping people grasp the direction God has for their church plant and what are the actions steps needed to get them there. If you are pastoring an established church that has seemed to hit a wall ineffectiveness. This week will really help you evaluate what your church is doing and how you can make changes to be more effective. If you have become frustrated in your efforts to grow your church. Sometimes as pastors we are working hard to build the church with tools that aren’t effective in that specific environment. This week will help you identify the best tools to build the church in your community. If you’re interested in being a part of this great week, the registration cost is only $85 and you can register online here.